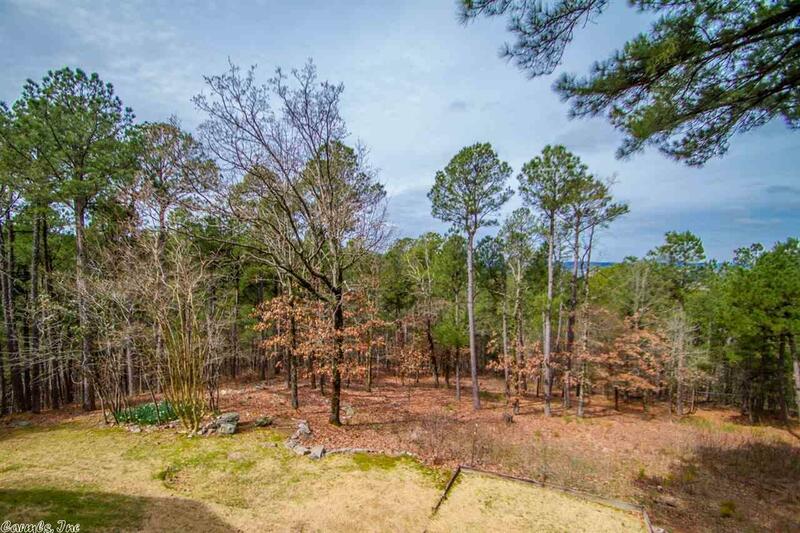 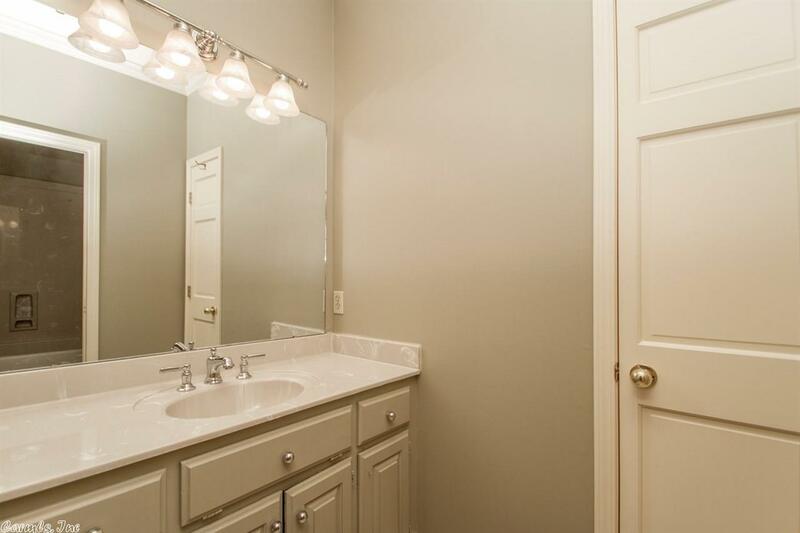 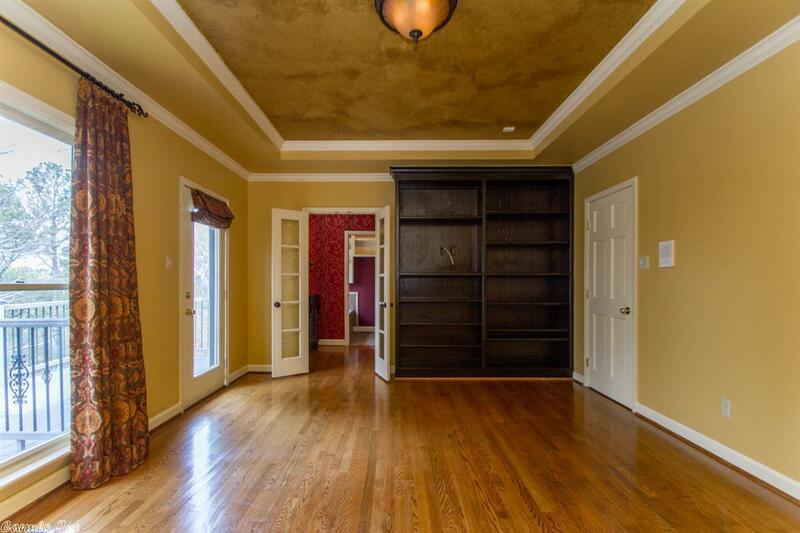 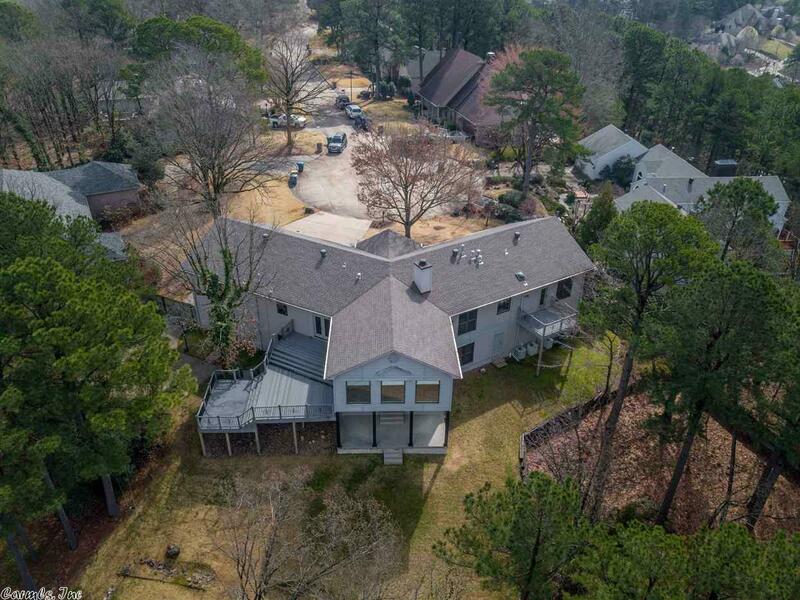 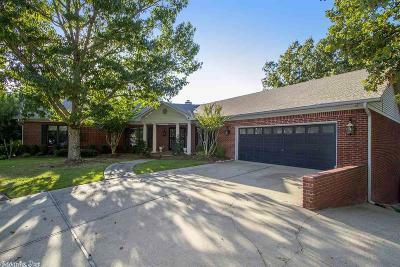 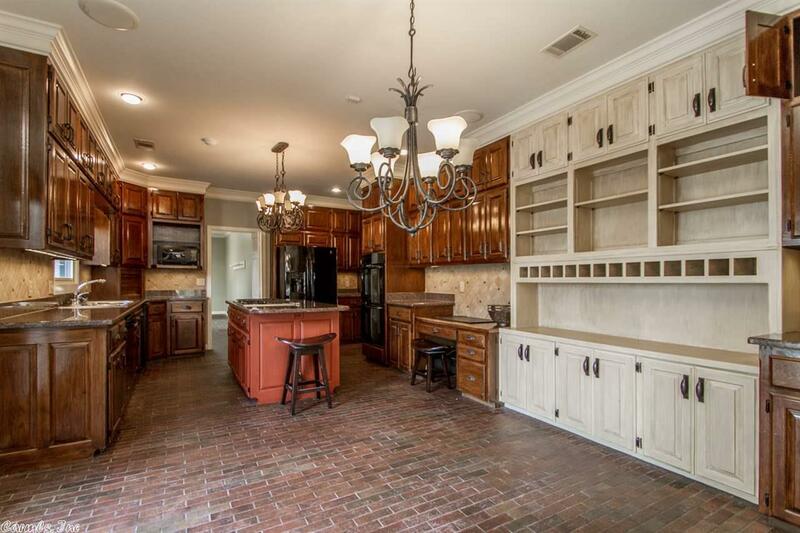 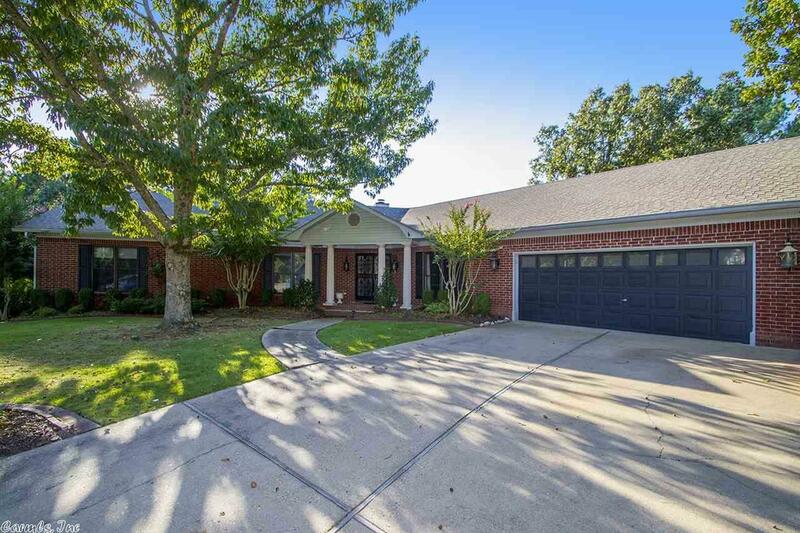 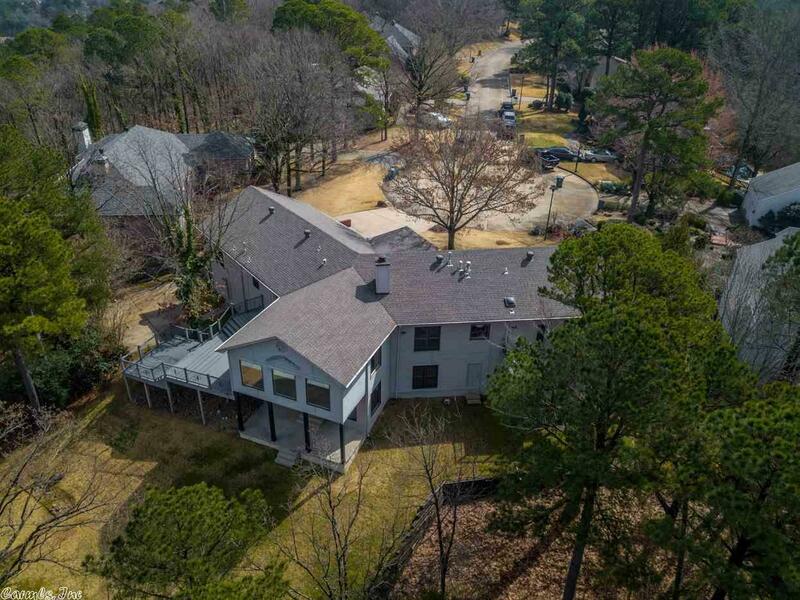 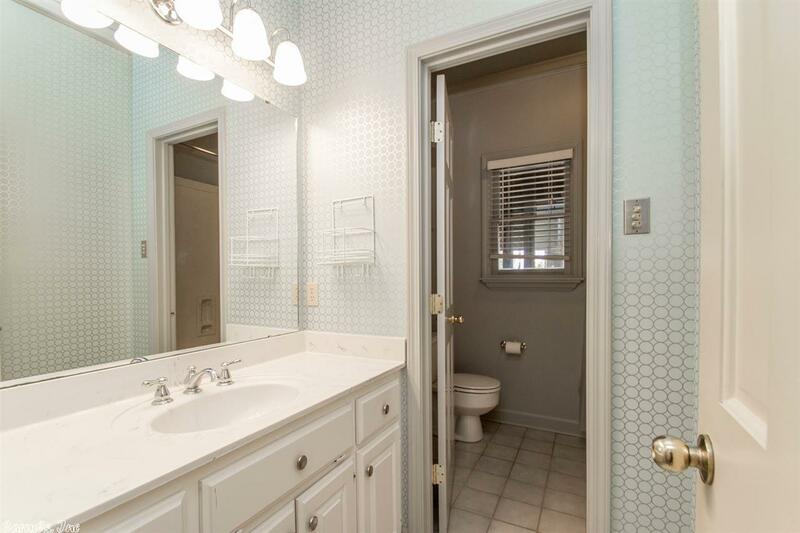 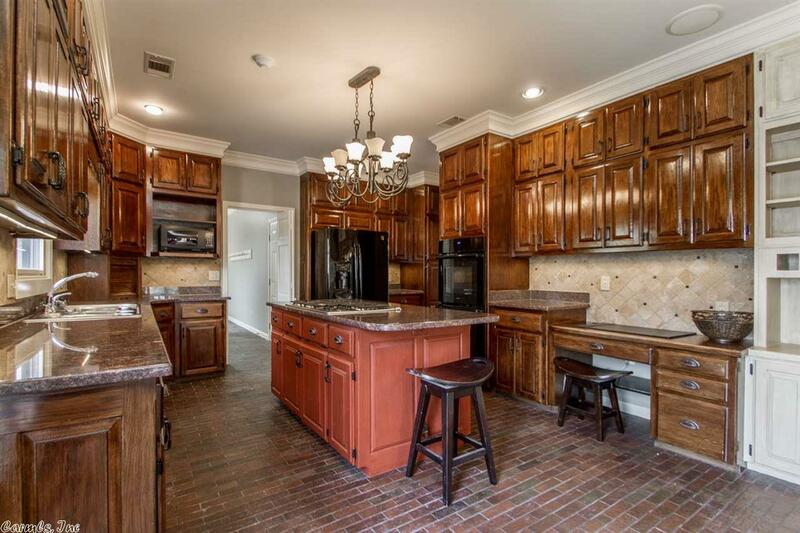 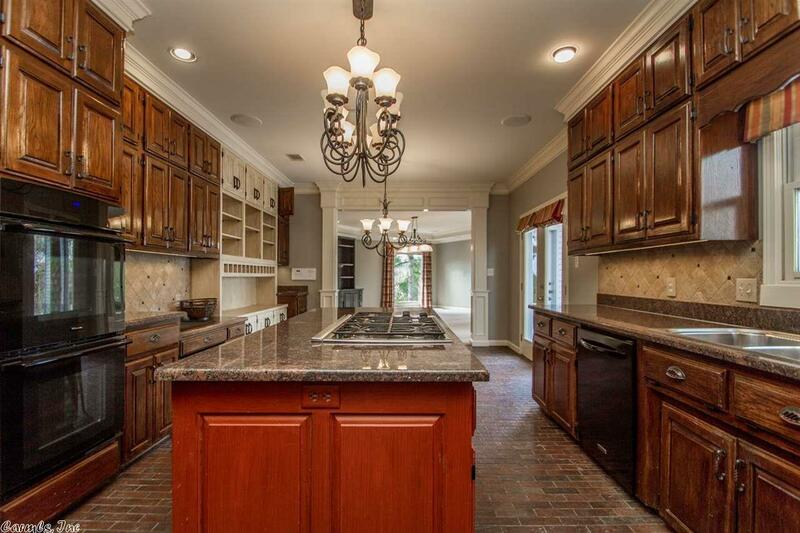 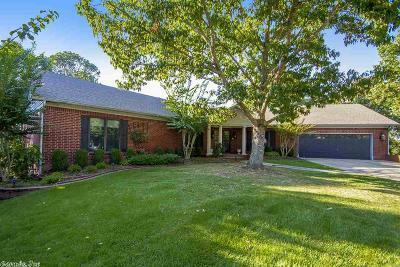 Don't miss this large brick home in the heart of West Little Rock with breathtaking views! 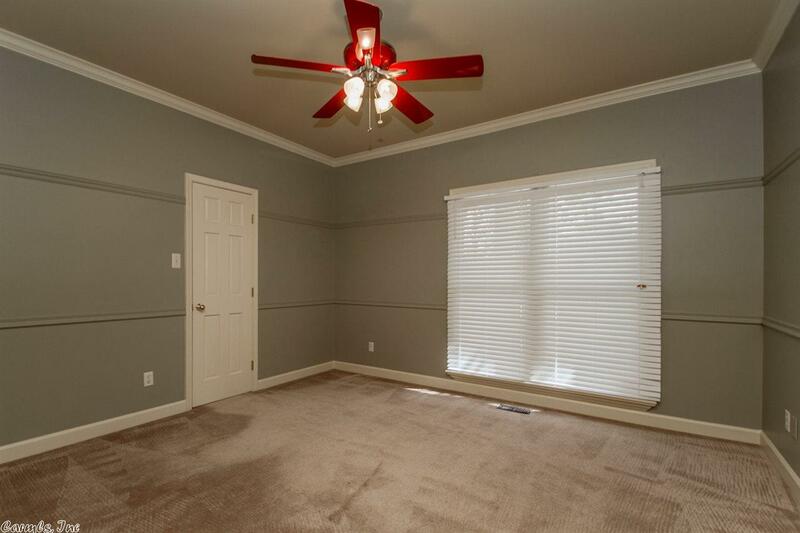 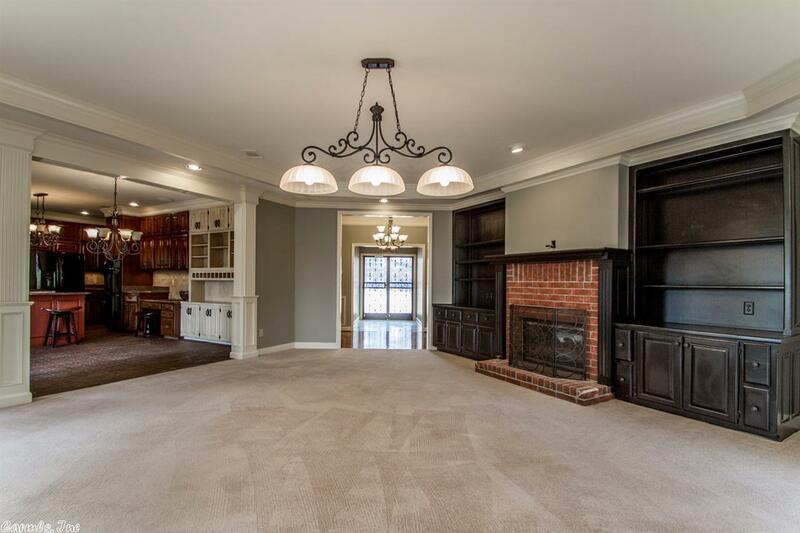 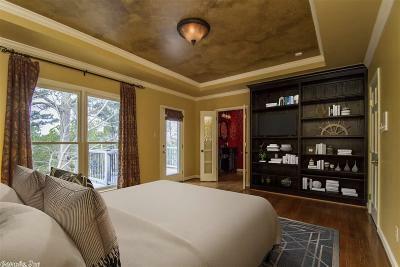 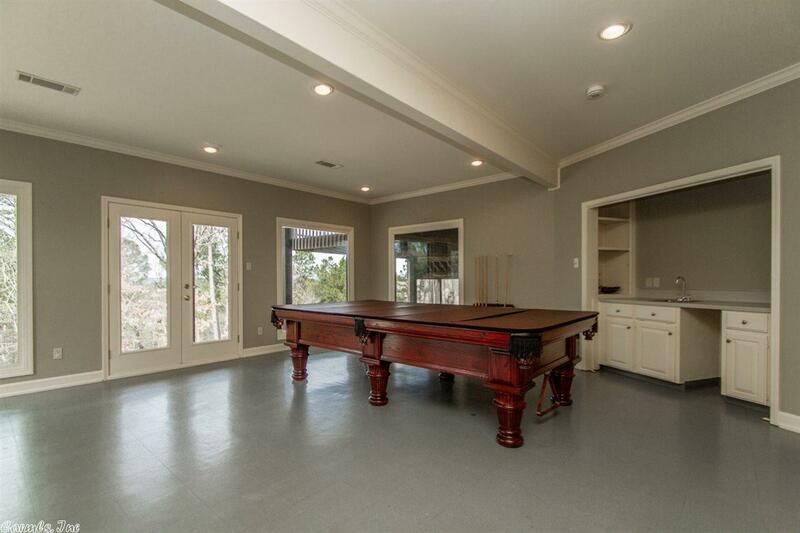 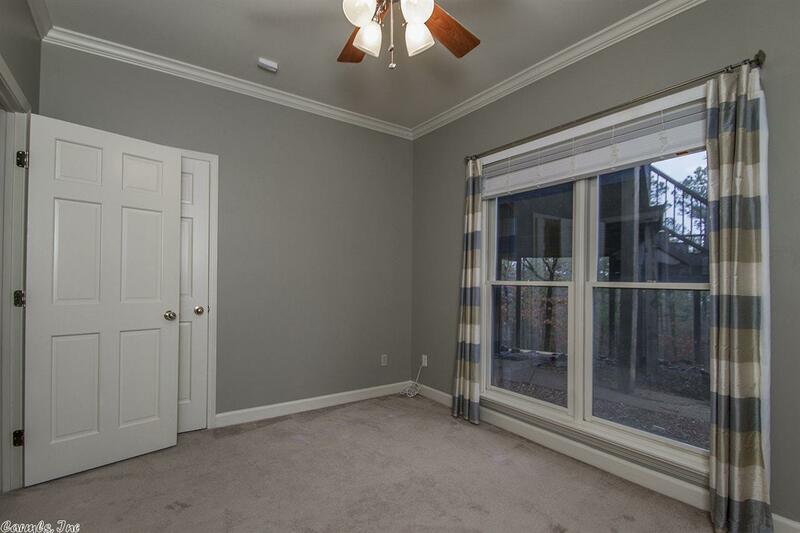 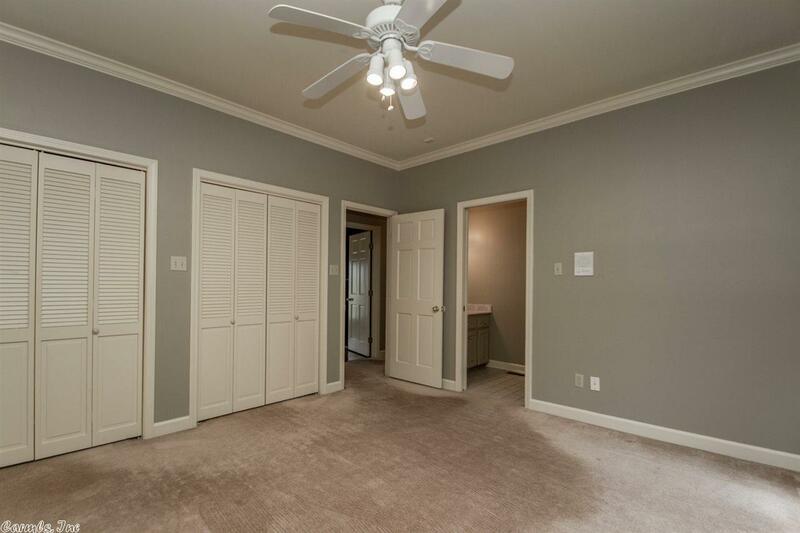 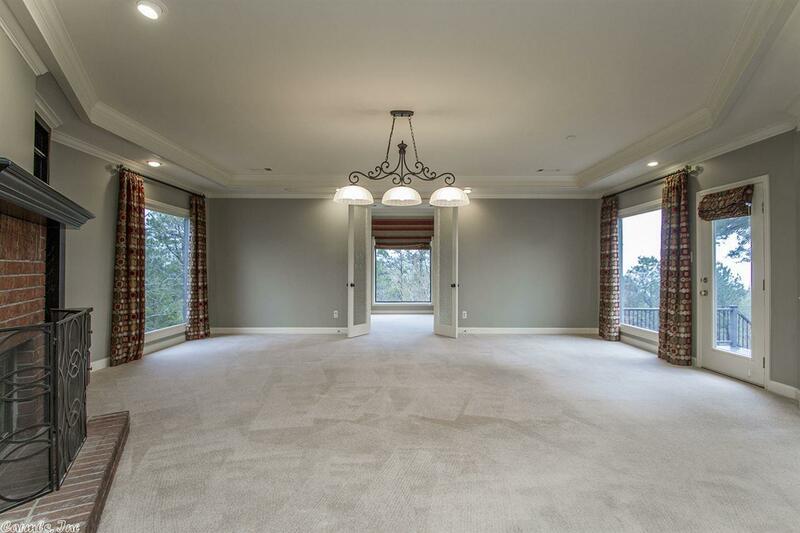 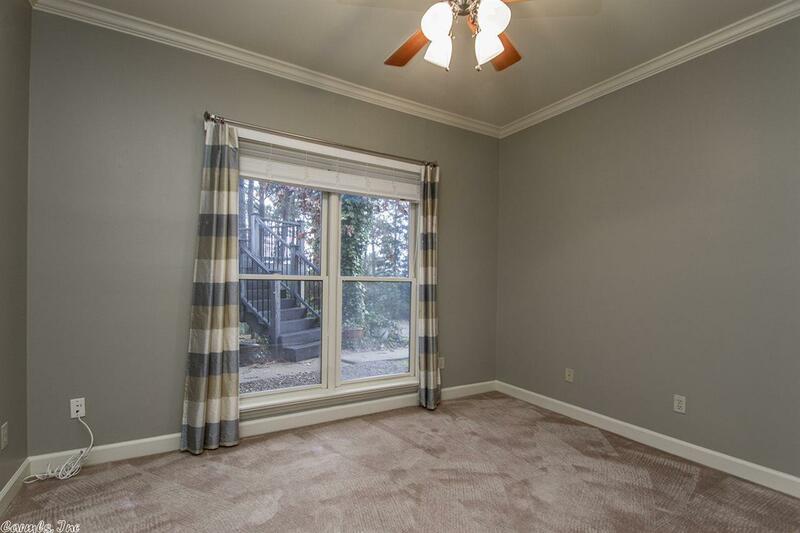 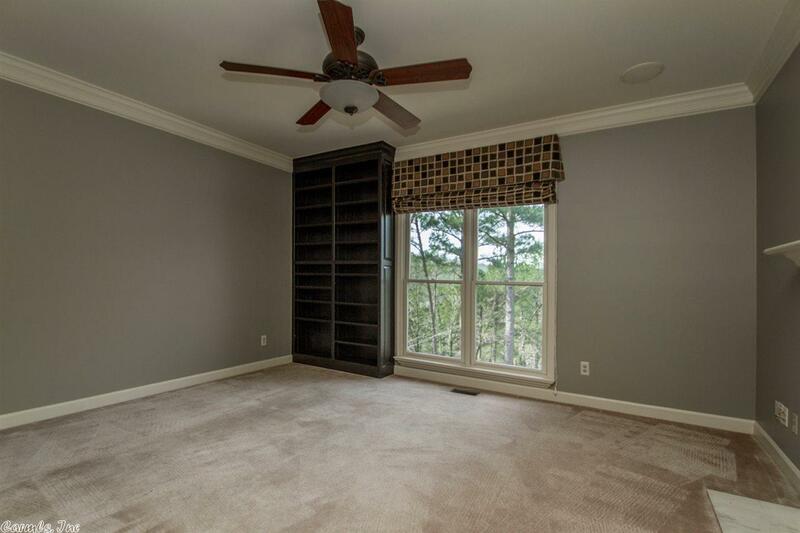 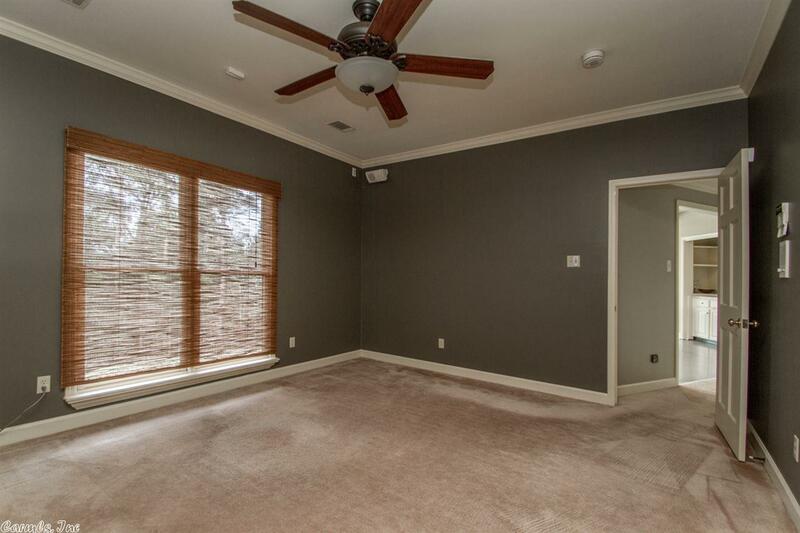 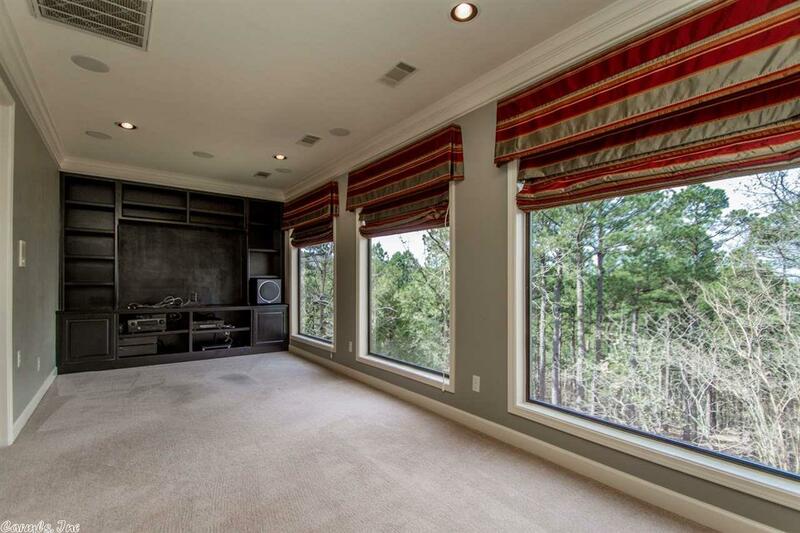 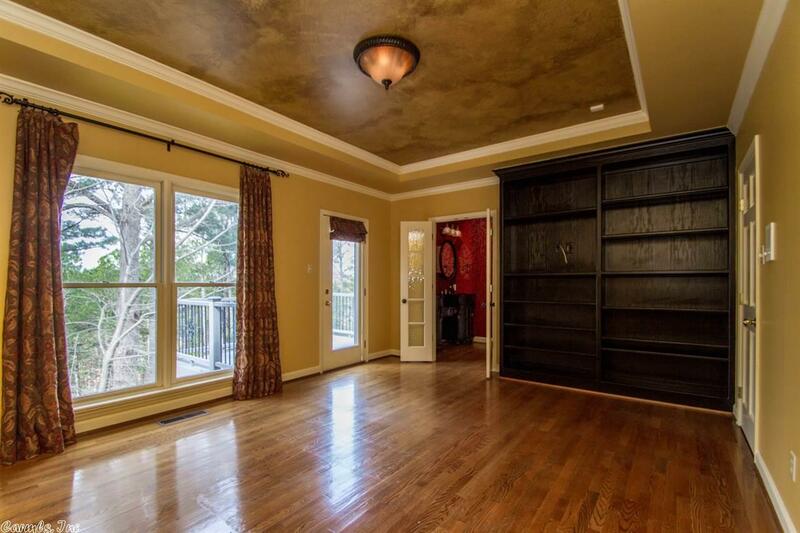 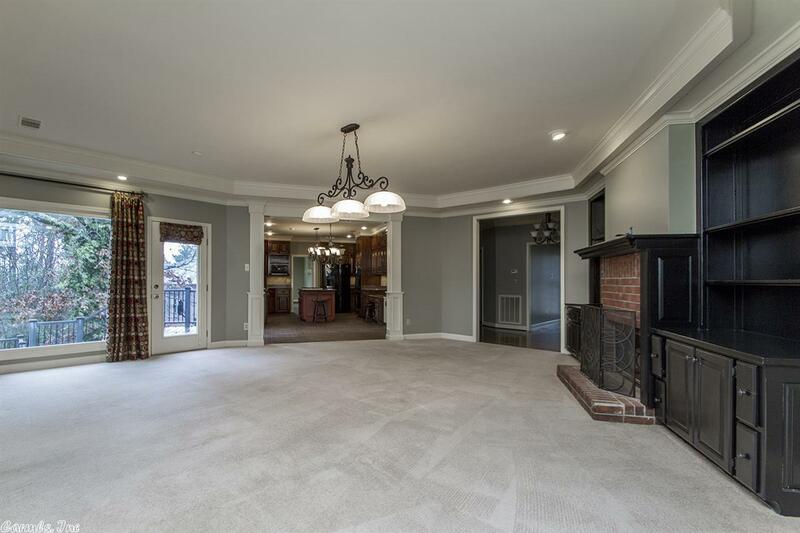 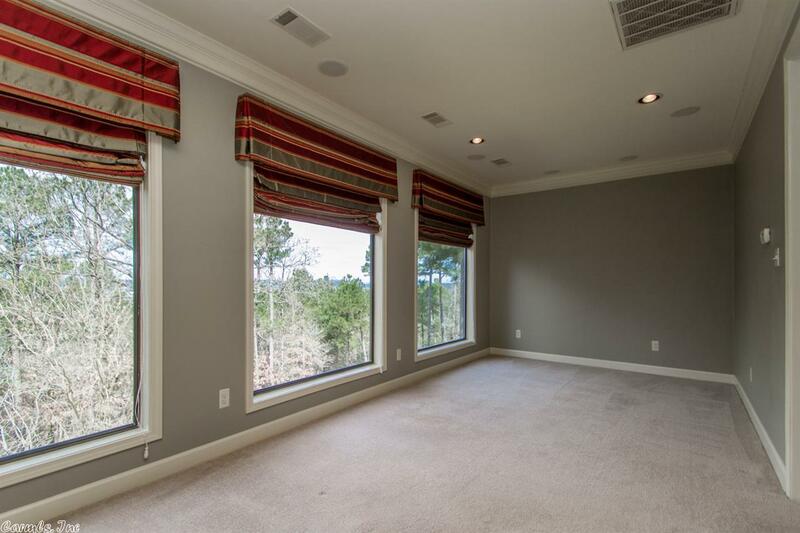 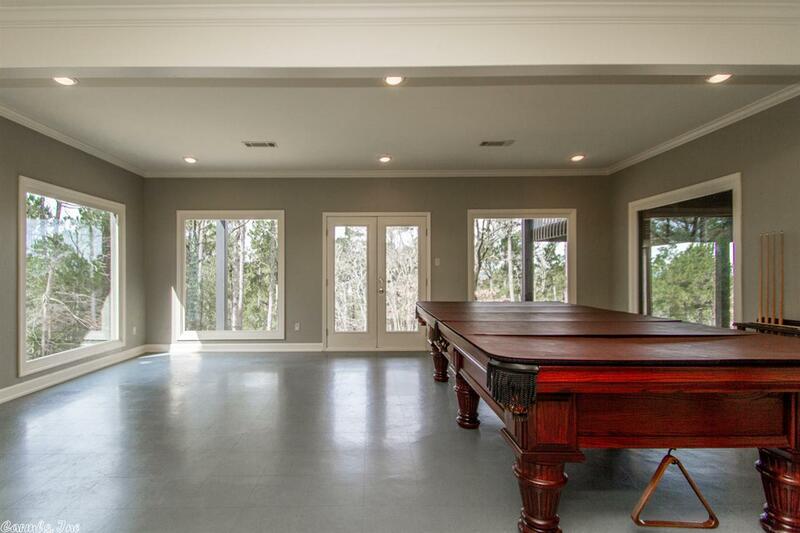 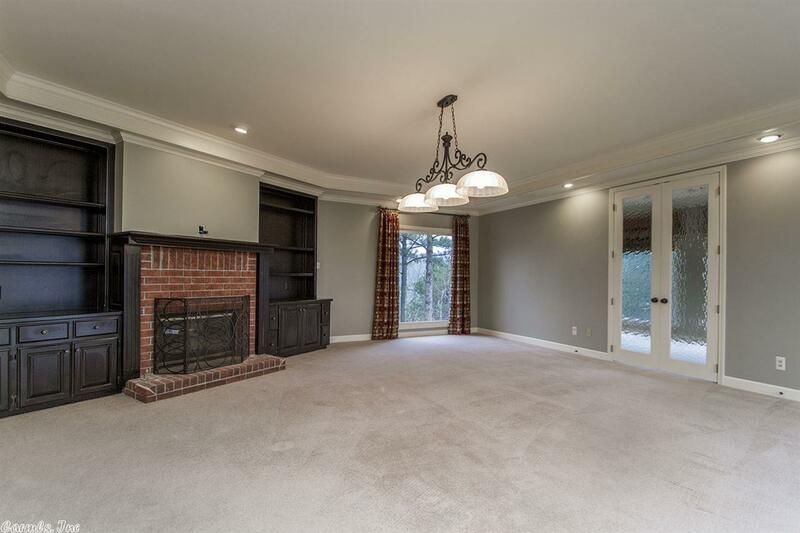 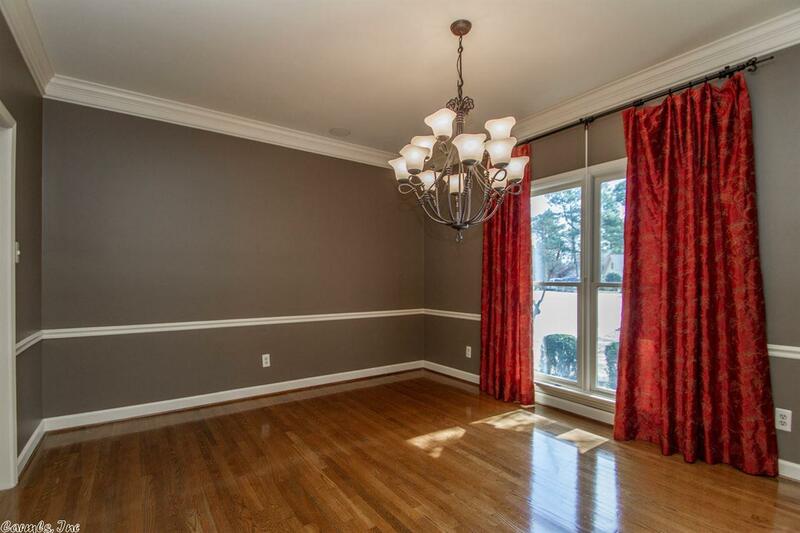 Beautiful large windows throughout the home let in tons of natural light. 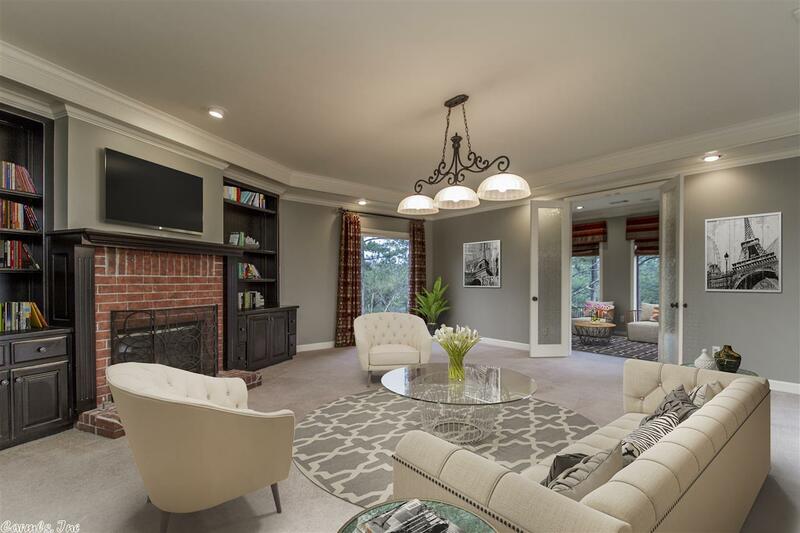 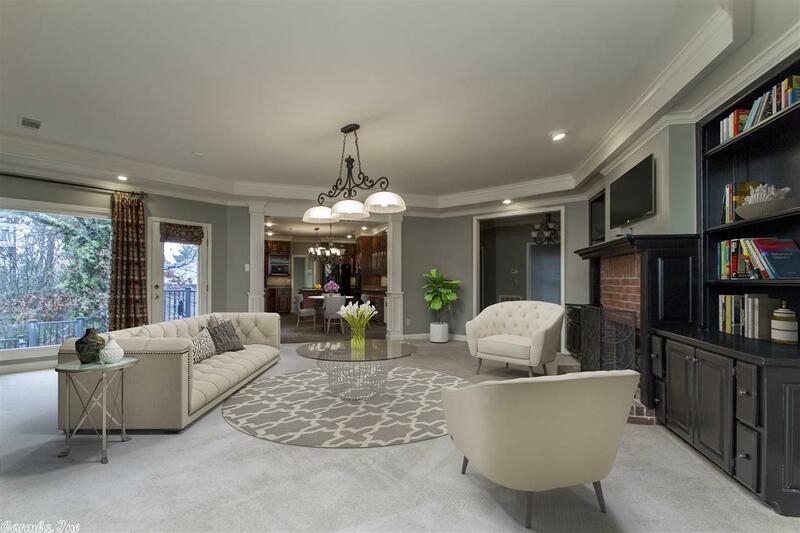 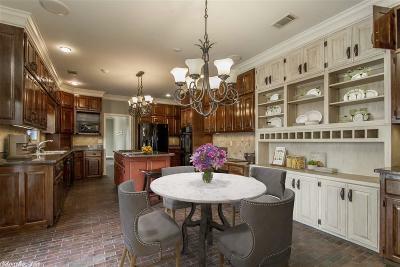 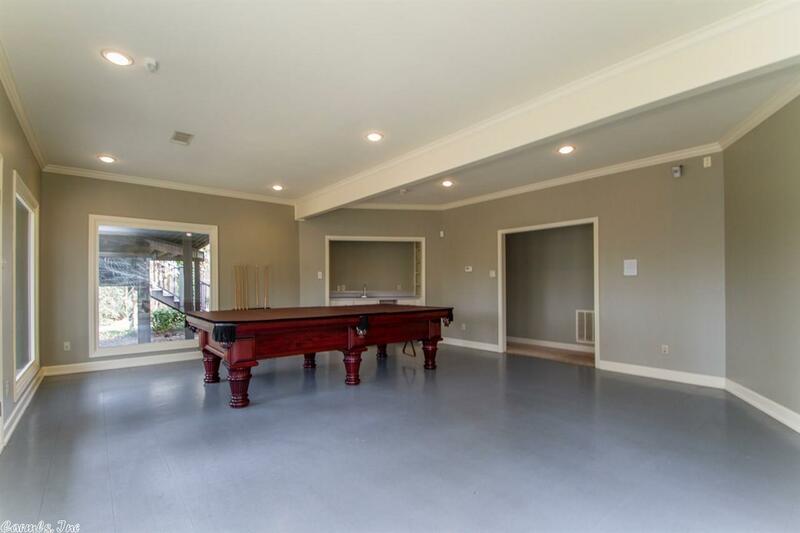 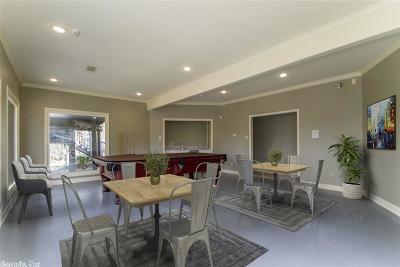 The kitchen is open into the main living area that has a cozy fireplace and an additional space that you can use as a sitting area or media room. 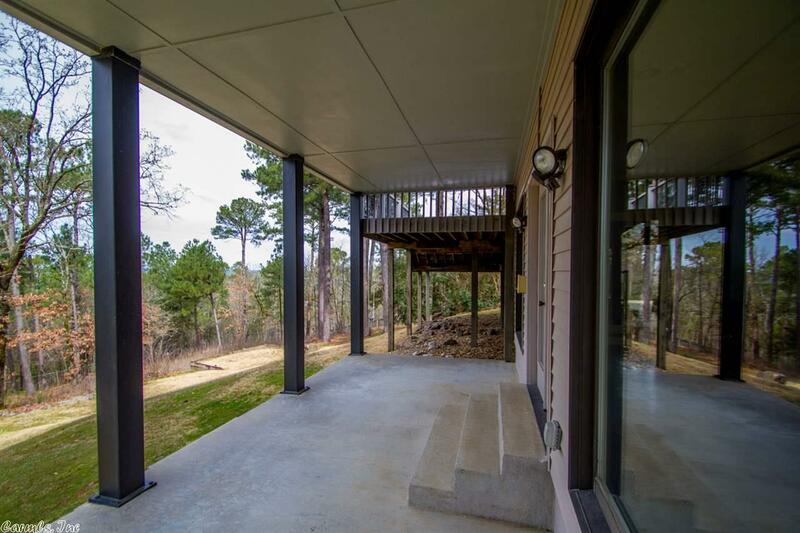 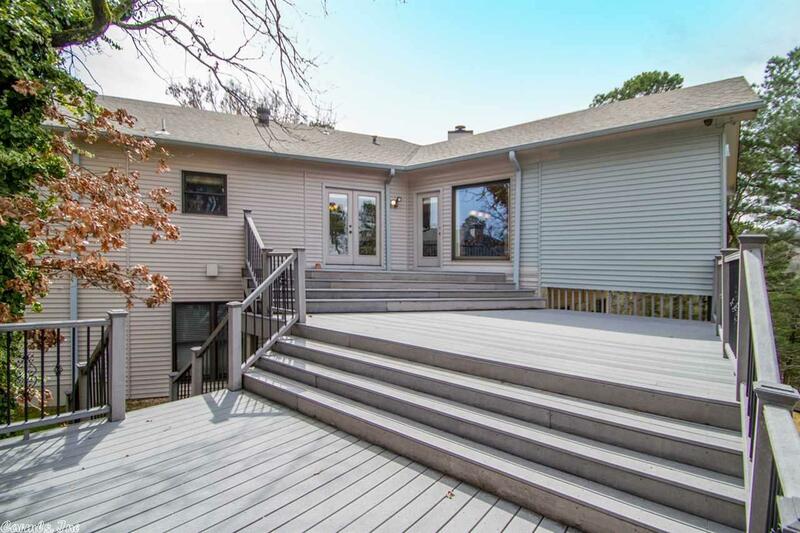 The huge deck with gorgeous views and large bonus space downstairs is perfect for entertaining your friends and family. 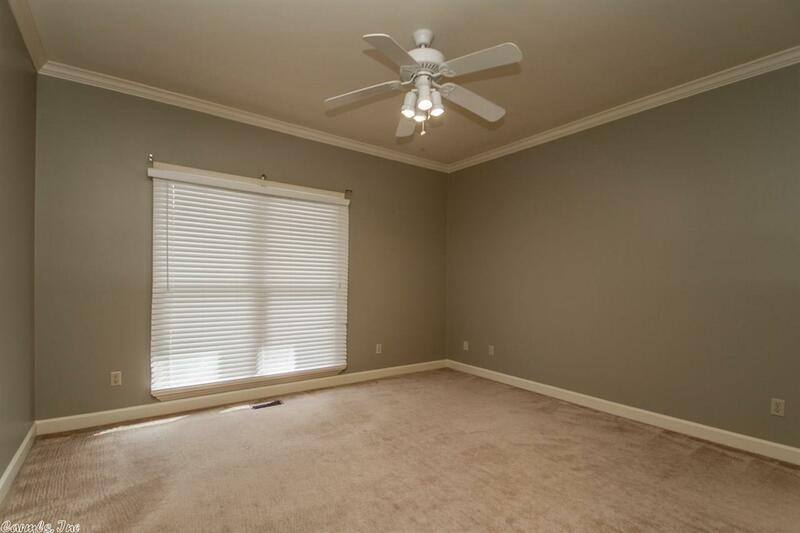 Contact us to see it today!